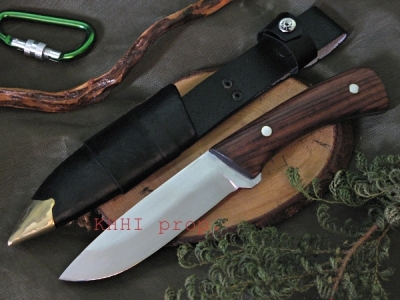 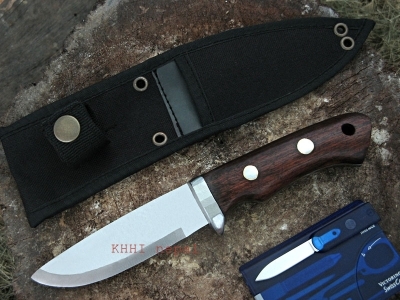 KHHI goes beyond its main product and comes up with some great utility straight knives. 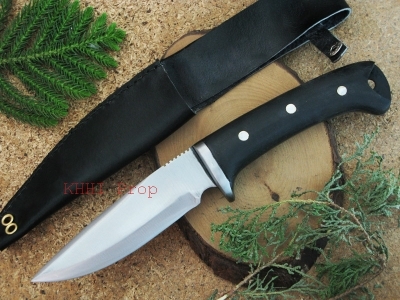 This is the collection of straight knives having drop point, clip point, tanto etc that are small, compact, handy and useful. 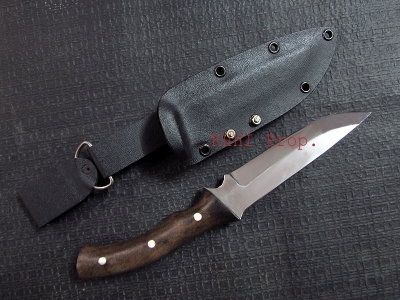 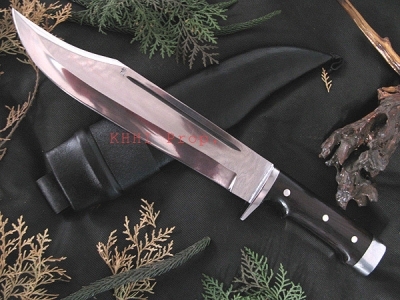 All knives have full flat tang riveted handle hence very durable. 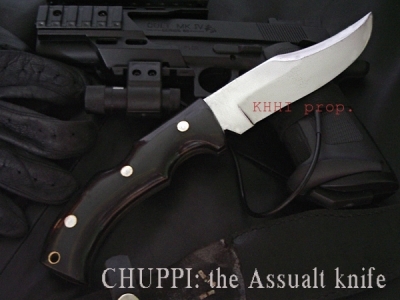 People who are not comfortable with Khukuri as outdoor knife can have these as their main tool.